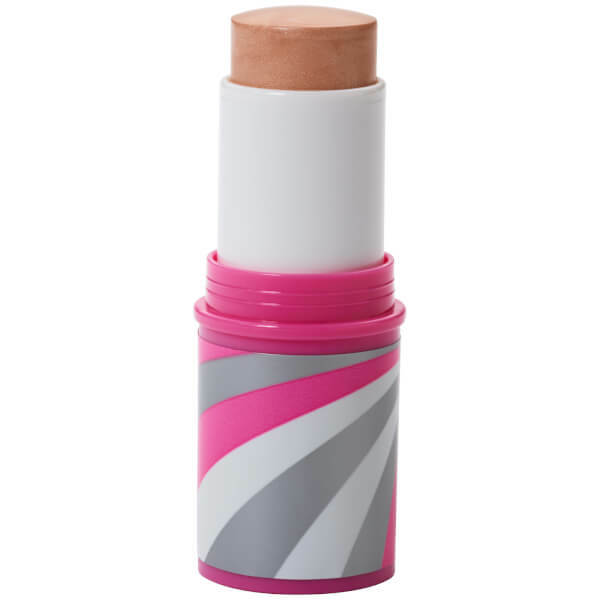 Achieve a coveted ‘lit from within’ glow with the First Aid Beauty Hello FAB Mango Butter Multi Stick; a cream-to-powder formula that boasts a variety of uses. Instantly warming the complexion, the versatile stick can be applied anywhere, including the cheeks, eyes, lips and more. The lightweight formula effortlessly glides over skin, delivering buildable coverage that ranges from a sheer and subtle illumination to more intense strobing. Enriched with superfood Mango Butter, the creamy texture offers a soft yet luminous finish that doesn’t dry skin. The Hello FAB Mango Butter Multi Stick arrives in a variety of universally flattering colours for all skin tones and tastes. Expect an enviably radiant complexion that catches the light. Free from Alcohol, Artificial Colorants, Artificial Fragrance, Lanolin, Gluten, Mineral Oil, Parabens, Petrolatum, Phthalates, Propylene Glycol, Sulphates. Customise your glow by wearing multiple shades at once.